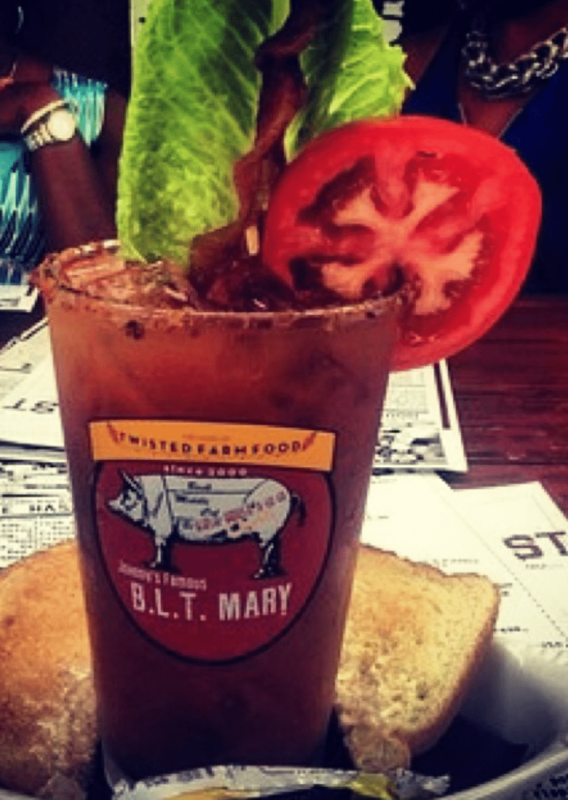 Are you wondering where to find the best Bloody Mary in Vegas? Great news we have found 10 of them! And they were all fantastic! If you love Bloody Marys you are going to love many of the Bloody Mary cocktails offered in Las Vegas. 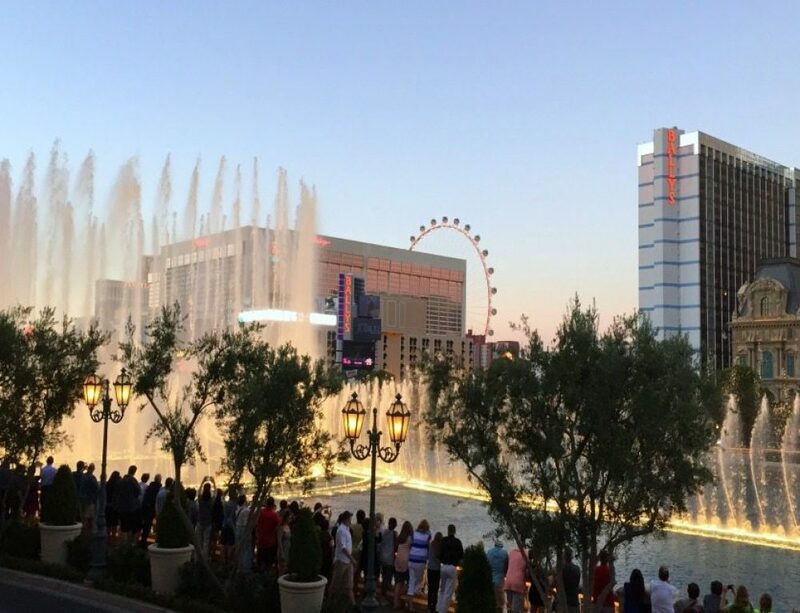 Many of the restaurants and bars in Las Vegas have taken their Bloody Mary’s to an entirely new level. 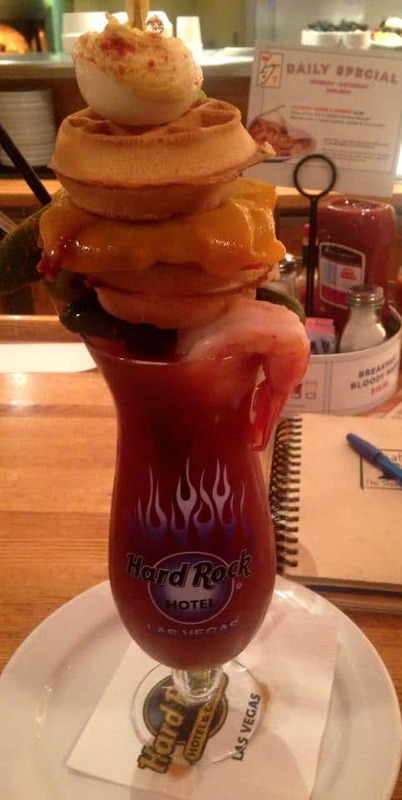 In fact, some of these Bloody Mary’s are an entire meal. And don’t worry, I try to keep up with closures. 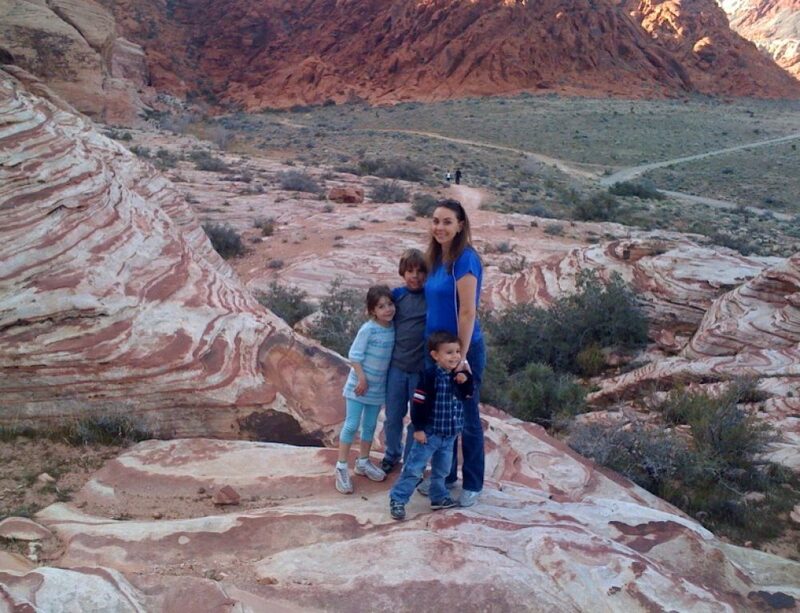 While researching my next post on Las Vegas I ended up realizing how many of these places had closed, but do not fear, because I’ve already found some more! I’ve crossed out any that have closed and added a few that deserved to be on the list! 1. Mr. Lucky’s – The Breakfast Bloody Mary at Mr. Lucky’s inside the Hard Rock Hotel combines Belvedere Vodka, spicy tomato, shrimp, a celery stalk, a Slim Jim, beef jerky, a deviled egg, a waffle slider, pickle spear, horseradish and lime for $20. 2. Hexx – The Colossal served at Hexx inside the Paris Casino. 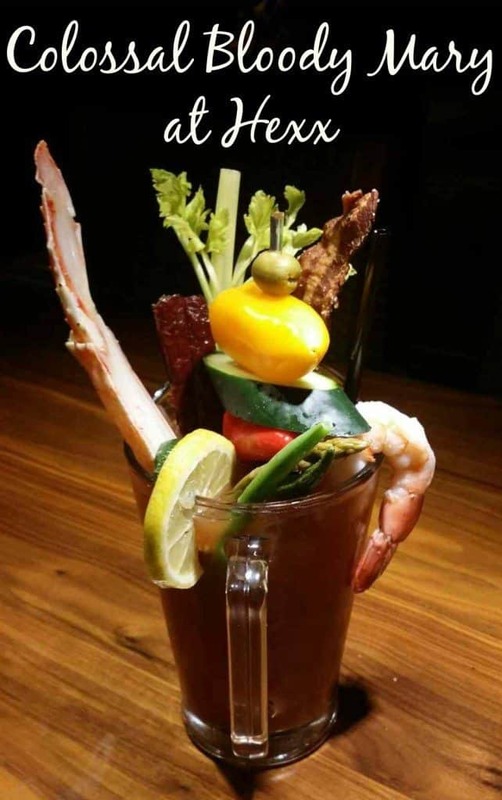 It’s made with organic basil-infused vodka is garnished with jumbo shrimp, an Alaskan king crab leg, bacon, a beef stick, peppers and pickled vegetables and delivered in a mini pitcher for $38. These are definitely split-able. 3. Guy Fieri’s Vegas Kitchen and Bar – At Guy Fieri’s Vegas Kitchen & Bar you can build your own Bloody Mary. Pick out one of five kinds of vodka, choose your leave of spice, select from options like candied bacon, chicken-apple sausage, pepperoni, shrimp, cucumbers, pepper, pineapple, pickle, olives, orange, celery, carrot sticks, pickled vegetables, lemon, lime and jalapeño. This will run you about $40 if you get huge bloody Mary it’s served in a 52-ounce punch bowl, $40. 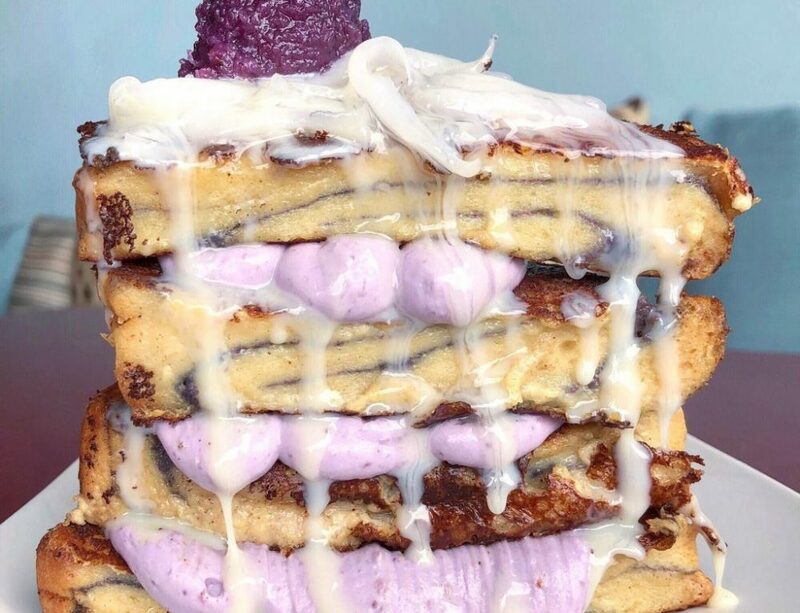 Closed Glutton – The Glutton Mary is found at Glutton in downtown Las Vegas near the Container park playground. This bloody Mary is made with kim chee bloody Mary, American Harvest Vodka, shrimp, pickled mushrooms, celery, togarashi chili and costs $18. 4. Peppermill Restaurant and Fireside Lounge – Peppermill Restaurant and Fireside Lounge offer a simple yet tasty Bloody Mary made with their hand crafted Bloody Mary mix. 5. Old Homestead Steakhouse – Old Homestead Steakhouse inside Caesar’s Palace makes a Bacon Bloody Mary with special seasoned bloody Mary mix, Grey Goose vodka, rimmed with crushed red pepper, sea salt, and black pepper. It’s poured over three bloody Mary cycles and garnished with fresh cilantro and a bacon strip. 6. Culinary Dropout – Another restaurant inside the Hard Rock hotel, the Culinary Dropout, makes an excellent Bacon Bloody Mary with bacon-infused Smirnoff vodka, Worcestershire, cracked pepper, spiced tomato for $11. 7. Hash House a Go Go – I cannot believe I did not initially include the Bloody Mary at Hash House a Go Go. I love this place and think they have the best breakfast in Las Vegas. They have four different Bloody Mary’s to choose from. HH White Lighting made with moonshine! Texas Bloody Mary made with of course Tito’s Vodka and jalapeno-stuffed olives! Make the HH Bloody Mary at Home! Combine vodka, tomato juice, celery salt, Worcestershire sauce and hot sauce in a shaker with ice. Shake and pour over ice in a glass. Garnish with lemon wedge,green bean, stuffed olives and pickle. Top with fresh cracked pepper. 8. 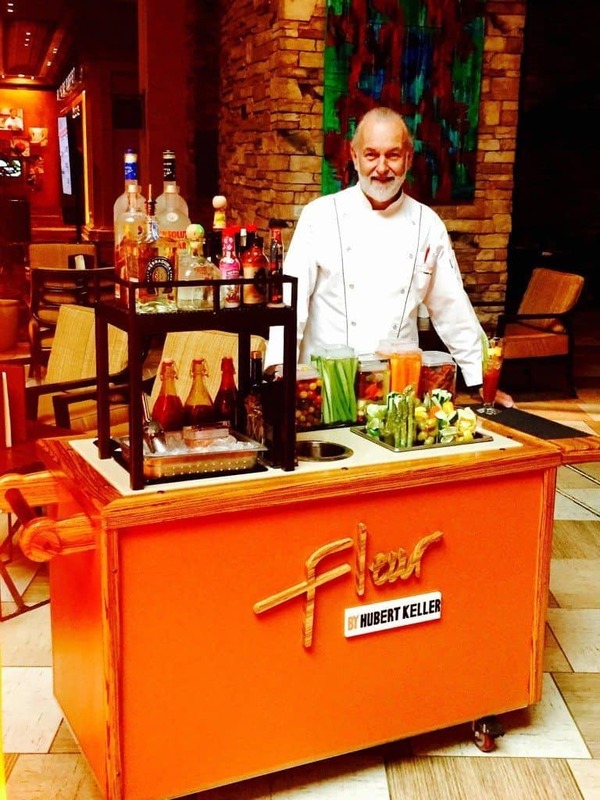 Fleur – The Bloody Mary cart at Fleur by Hubert Keller’s offers a choice of five liquors, mixed with three levels of heat, 20 hot sauces, cucumber, pickles, asparagus, cherry tomatoes, lemon, lime, olives, prawns, bacon, celery, carrots, pickled jalapenos or peppers, and carrots. Costs around $18. 10. Rick’s Rollin Smoke BBQ & Tavern – Rick’s Rollin Smoke BBQ & Tavern has a “Ribbed for your Pleasure” Bloody Mary that looks delish. Who do you think has the best Bloody Mary in Vegas or who has the best Bloody Mary bar in Vegas? Leave a comment and let us know! Can’t wait to hear about what you’ve found! 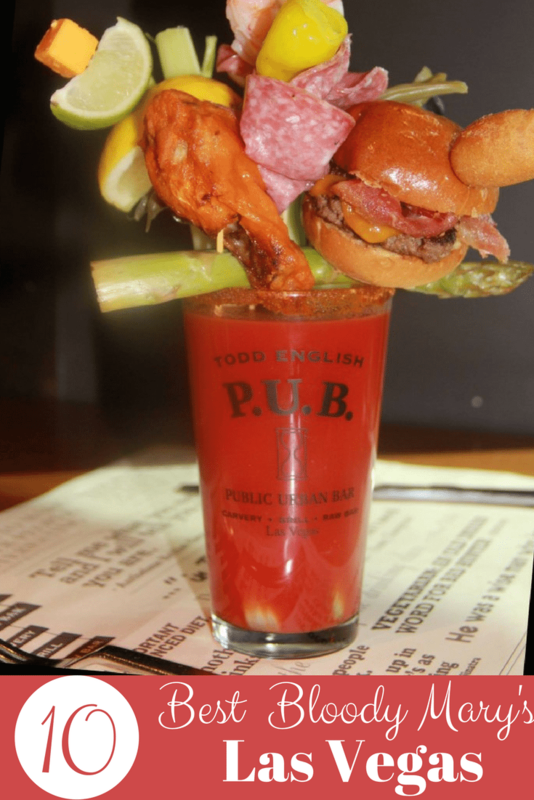 Now you may be looking for a very specific Bloody Mary and I am guessing it’s this one, the one that the Todd English Pub made. That one used to be our #1, but sadly they have closed. Here’s what they used to look like. Todd’s English P.U.B. 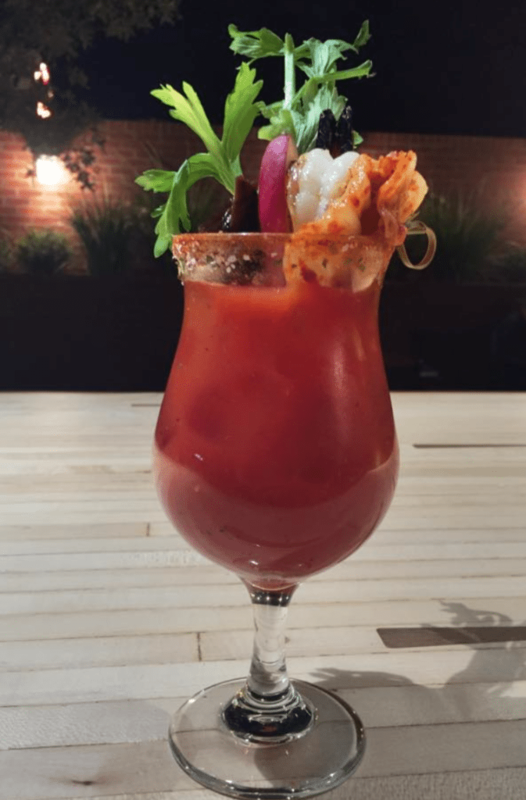 – Todd’s Market Fresh Bloody Mary Experience at Todd English’s Pub at the Crystal shops. (Pictured above). 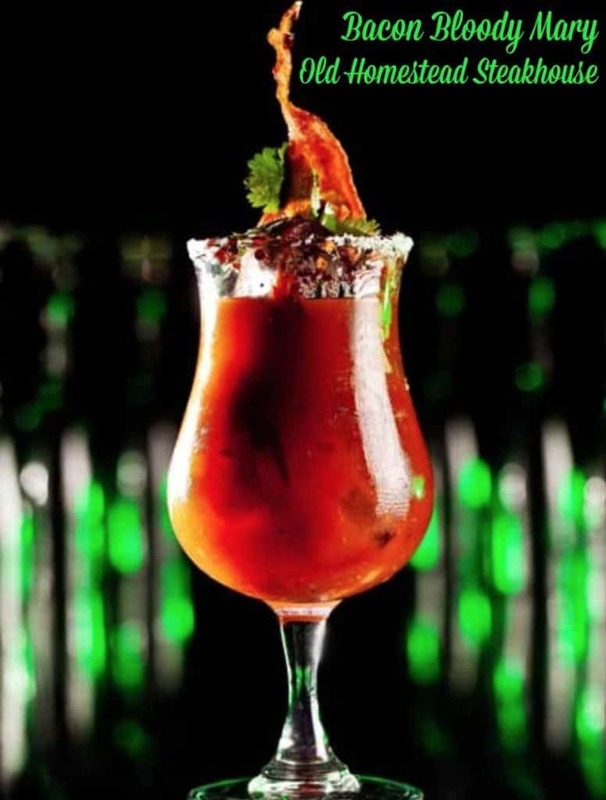 What better way to kick off this post than with the outlandish Bloody Mary at Todd English’s Pub. The Bloody Mary drinks here are a little pricey, but they are an entire meal. Keep in mind that these are only available on Saturday and Sunday. 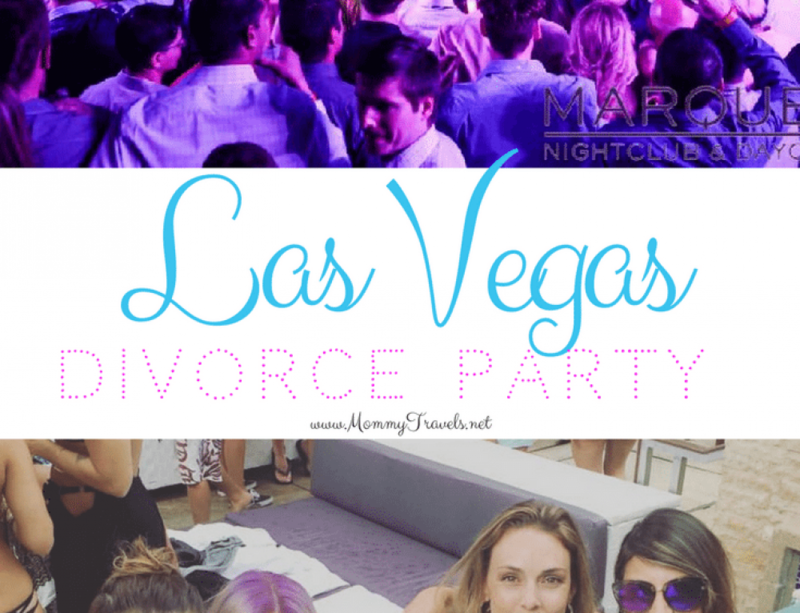 Okay, I am going to go out on a limb here and guess that you are probably in Las Vegas to party. I want to help you out so here are some other articles I’ve written that will hopefully help you plan your trip, including tips on what to wear if you’re a lady. You really could split it, it’s that big! These all look amazing! I can’t believe the stuff they are putting on their bloody Marys, like deviled eggs and a hot wing-haha! 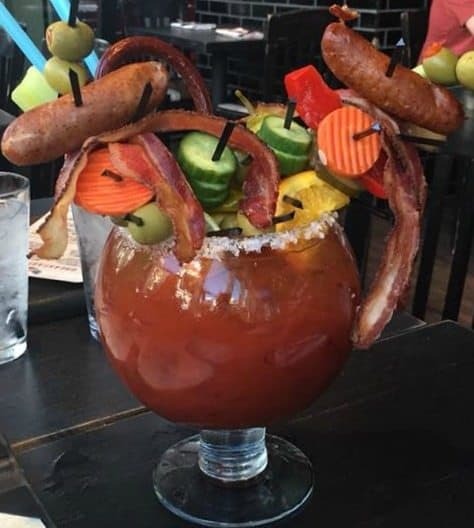 I bet Vegas is THE place for great bloody Marys. This is one of the thirstiest posts I have seen in ages. Definitely gotta try some of these when I’m in Las Vegas. The Todd English one really is a meal! 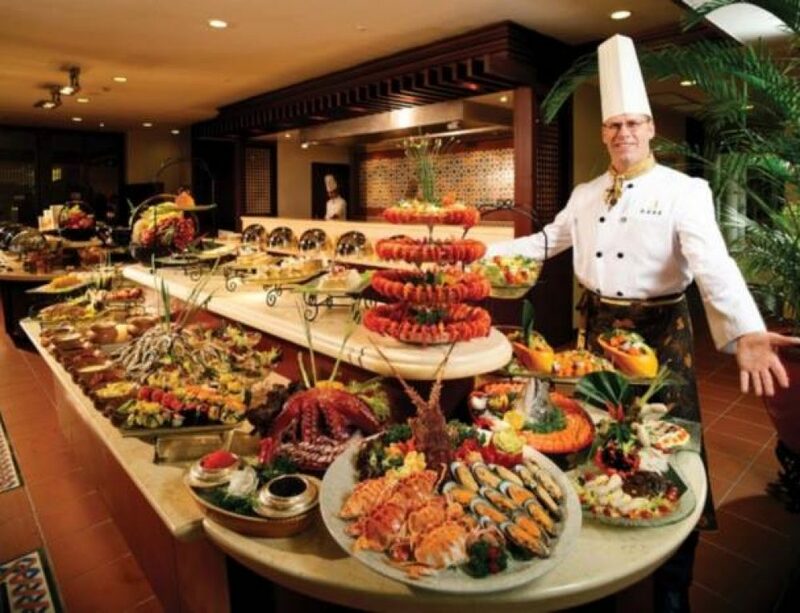 Culinary Drop hands down is the best …. delicious! All the locations are mentioned with the each one. That yummy Peppermill’s pic has me pining for another trip to Vegas just for another sip – and one of their incredible omelettes! Right! I love that place!